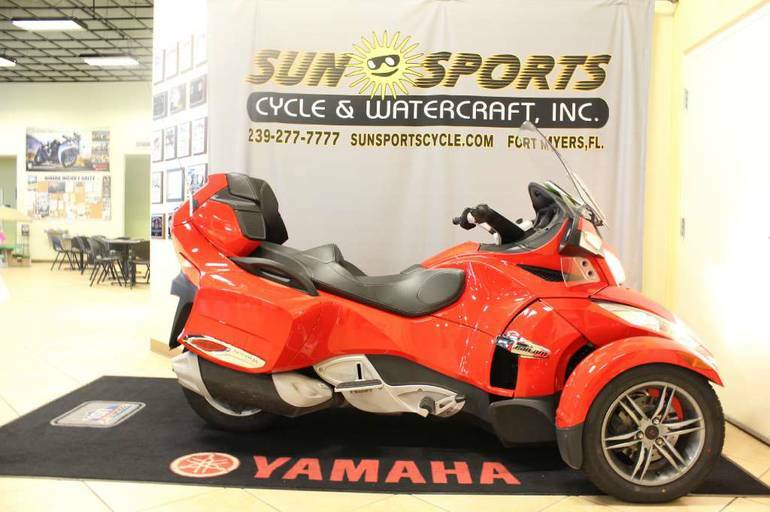 2012 Can-Am Spyder RT-S SM5, Can-Am RT-SM5 - The Spyder RT-S package offers all the standard Spyder RT Audio & Convenience features, PLUS: Electronically adjustable rear air suspension Aluminum six-spoke dark Mist Gray front wheels Chrome trims Two additional rear speakers with audio control for the passenger Fog lamps and LED running lights Front cargo light and liner Fully serviced by Factory Can-Am certified technicians and road ready. 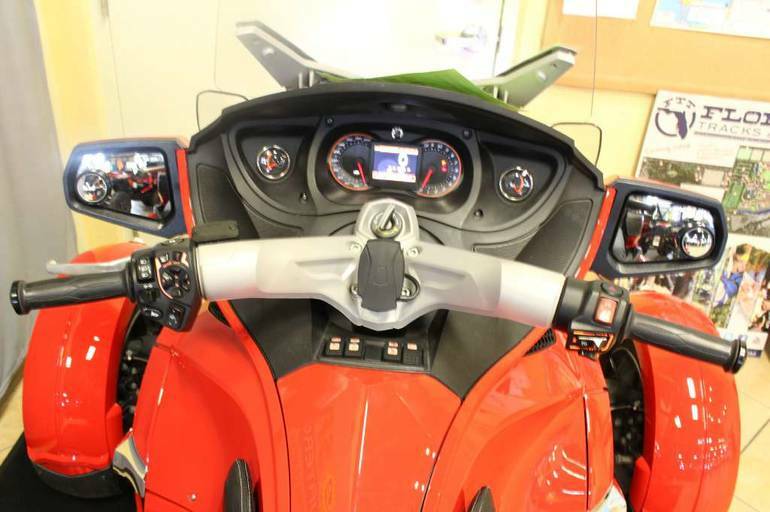 Financing is available with rates as low as 3.75% on our used motorcycles! 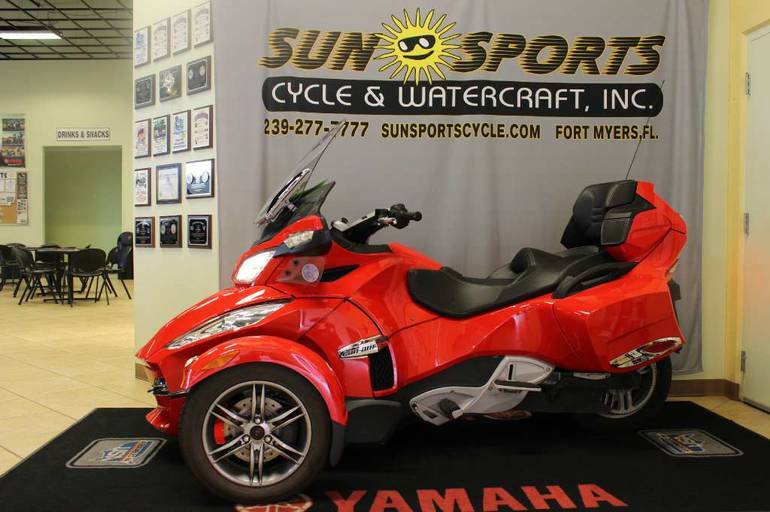 For more information call (239) 277-7777 visit or come see us in person- 3441 Colonial Blvd Fort Myers, FL Start the FUN! 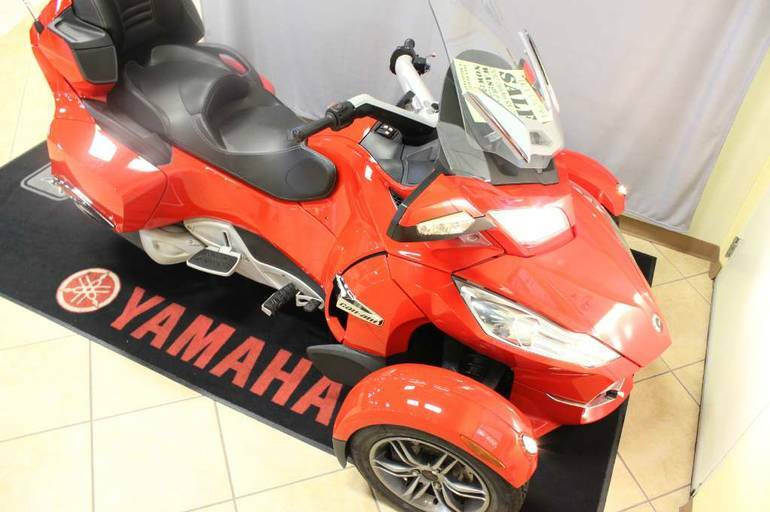 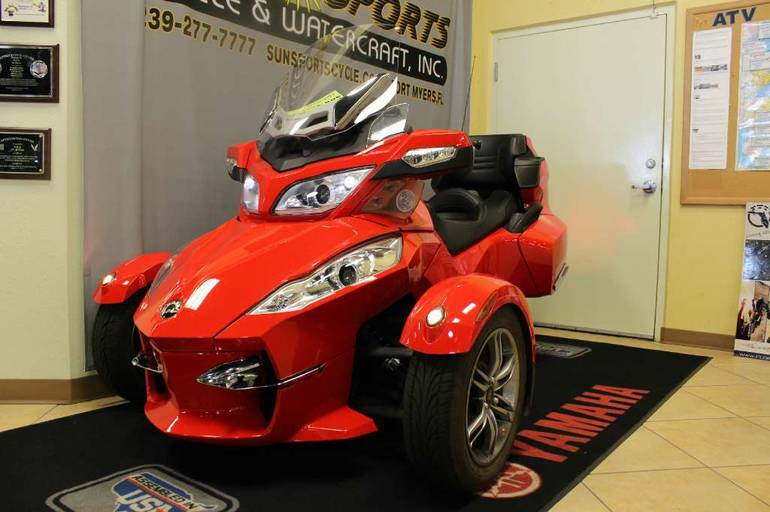 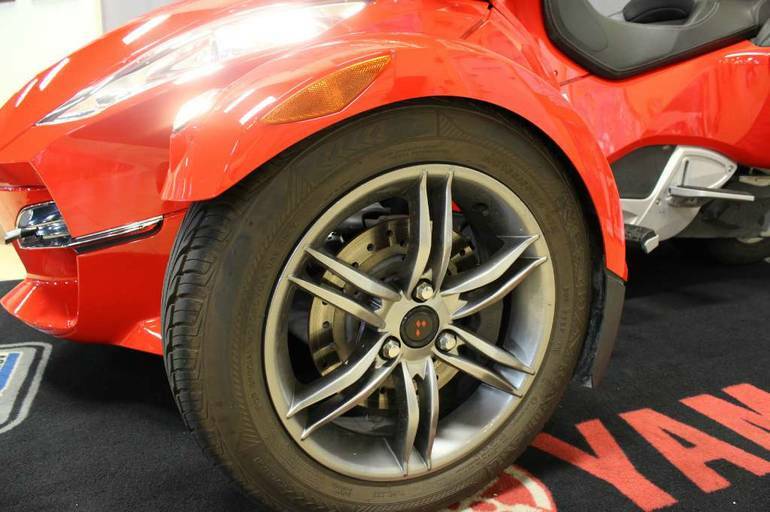 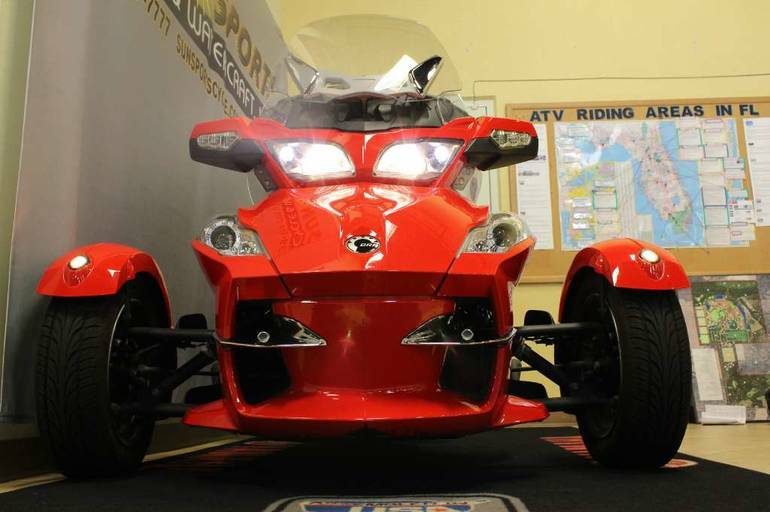 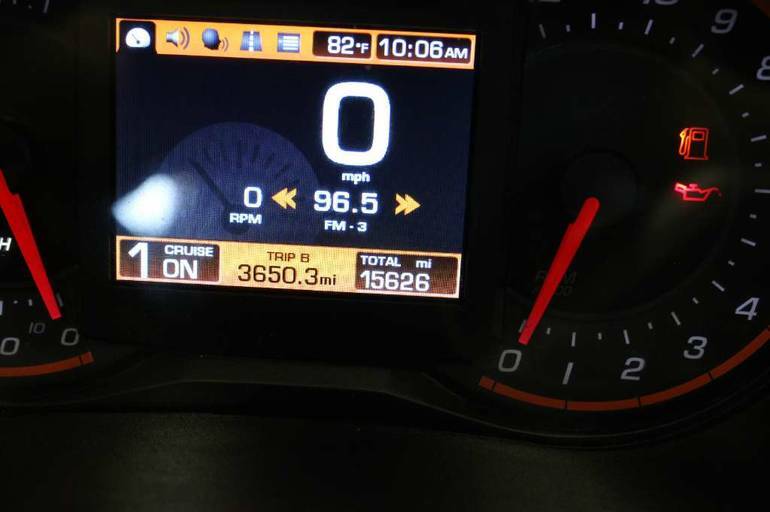 All Can-Am pictures are kind of Can-Am HD motorcycles picture was taken, including motor fuel gauge, engine, engine mounts, tires, fuel tank, the car handles, lights and so on, 2012 Can-Am Spyder RT-S SM5 Touring full-screen viewing,2012 Can-Am Motorcycles today Price: $13,799.